Looks like Samsung intent to build up as much hype as it can when it comes to its next generation flagship device, the Samsung Galaxy S6. Not that there’s any shortage of said hype either. In addition to numerous specification and part leaks, the Samsung Galaxy S6 and the Galaxy S6 Edge have also appeared on performance benchmarks not once; but thrice. So when the Korean giant goes on to release more teasers about the battery on the Galaxy S6, we can’t help but wonder at will the Galaxy S6 and its Edged counterpart be able to live up to all the hype surrounding them? The Korean manufacturer has once again posted some more teaser images today that seem to relate on the battery life and charging capabilities of the upcoming Samsung Galaxy S6 and the Galaxy S6 Edge. 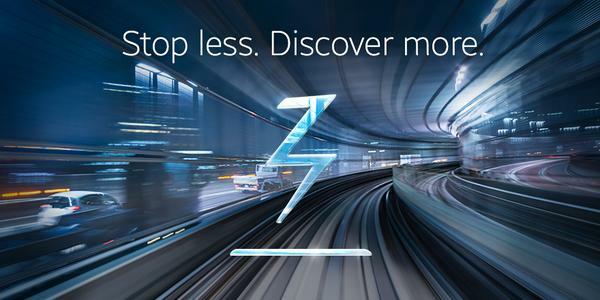 The first of these images can be seen above, with the text suggesting a longer lasting battery life on the Samsung flagship. The battery on the Galaxy S6 is expected to come withing the range of 2600 mAh according to speculation so Samsung must be feeling pretty confident in its software optimization to spread optimism on the upcoming flagships’ battery life. 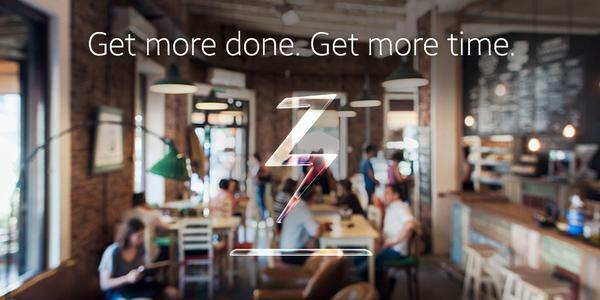 The second teaser image seems more concerned with the charging on the Samsung Galaxy S6. The device is rumored to come with wireless charging on board, despite an all metal frame that Samsung is expected to equip the smartphone with to aim for that premium look and feel. So far the Korean giant sounds pretty confident on the power capabilities of the upcoming flagships, and given that battery life is a long faced problem in the mobile world, efficient performance and charging on the Galaxy S6 and the Galaxy S6 Edge could make the devices go a long way when it comes to market reception and popularity. We’ll find out more in two weeks. Stay tuned.